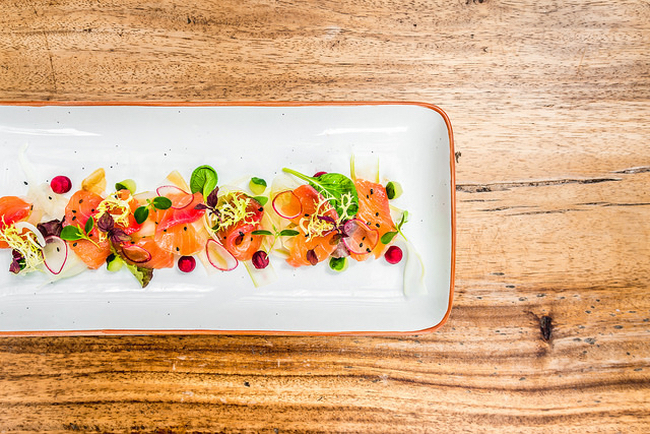 Offering a selection of vibrant, organic and authentic Ibizan cuisine and cocktails, this Christmas why not give loved ones the chance to enjoy an unforgettable meal at one of Ibiza’s trendiest restaurants. Reflecting the genuine spirit of the White Isle, discreetly tucked away on the island’s untouched northern side, Aiyanna Ibiza (which was named ‘Best New Restaurant’ in the 2017 White Ibiza awards) boasts panoramic views overlooking the Mediterranean, with a relaxed, bohemian vibe sprinkled with pops of vibrant colour. Enticing those seeking a slice of rustic Ibiza to take a beachside seat under its iconic colourful Guatemalan parasols, the experience voucher is available in the amount of £100, £150 or £200 to be enjoyed at one of the restaurant’s lazy laid-back lunches or moonlit dinners set to the backdrop of Cala Nova bay. 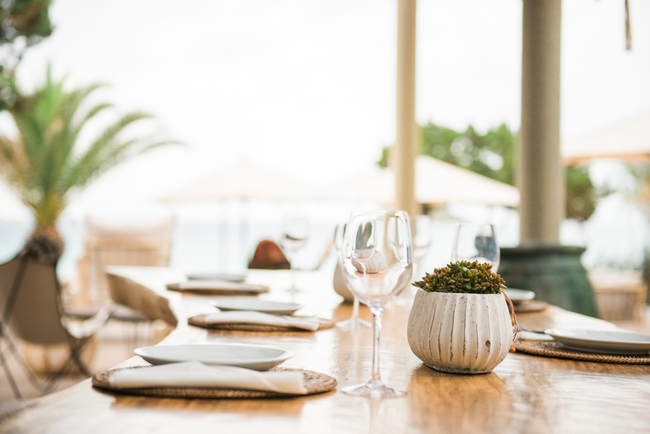 A place where all are welcome, Aiyanna Ibiza is home to an ever changing menu with superfoods and a variety of healthy options complemented by the raw, rugged nature of the island’s northeast coast. Relax on the restaurant’s beach-style wooden deck terraces with dishes such as grilled lobster with Bulgur taboule, mango and passion fruit vinaigrette, marinated spiced lamb brochettes and roasted beetroot carpaccio. 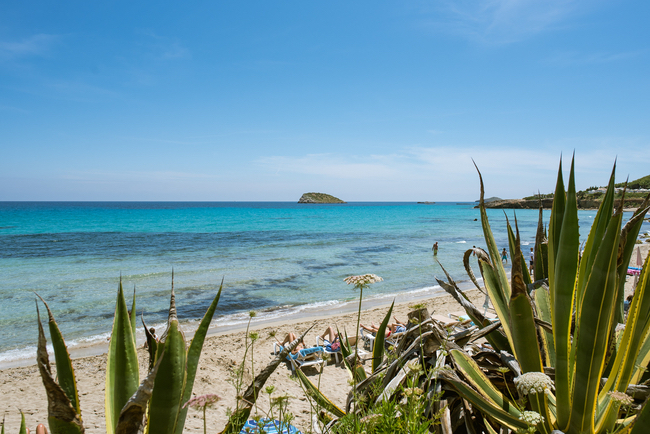 Having opened for its first full season this year, Aiyanna Ibiza has truly positioned itself as an inspiring destination for all ages, showcasing local talent and cultural points of interest for all to enjoy. A dining destination for long lazy lunches and chilled-out parties with family and friends, this year the restaurant launched its evening menu for the very first time which offers organic, home-grown dishes and twice as much choice with a focus on healthy sharing plates. The restaurant has also established itself as the island’s new design hot spot with a collection of unmissable Guatemalan barriletes (which translate as ‘giant kites’) that are a wash of colour and vibrancy.